State Control Records crew is proud that Fredd Moz returns to our label. 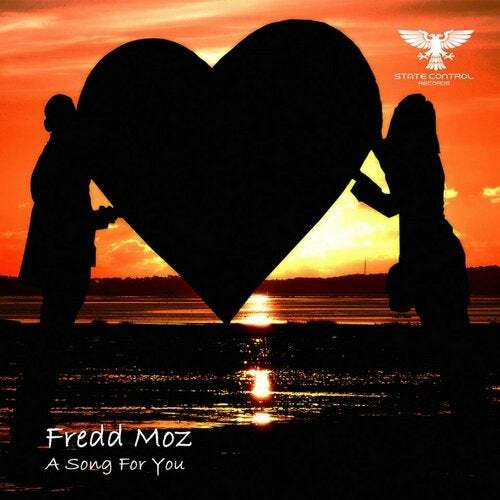 A Song For You means a lot to Fredd. The outstanding melody sends a shiver down your spine. This is truly Uplifting Trance at it's best! Huge!